You strive to be on the same page as your team, business partners and clients. You dream of inbox zero. You hope for time savers and support in your business to be the mecca of efficiency. So what hurdles are stopping you? 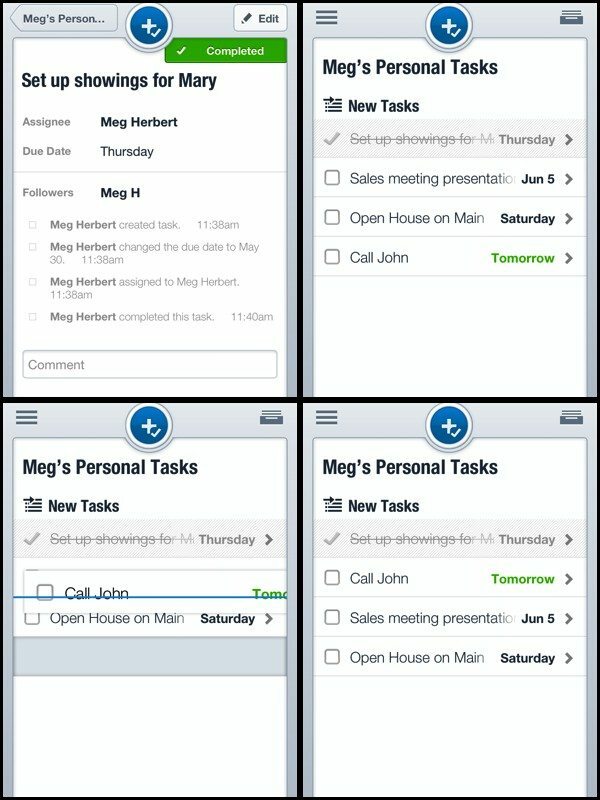 Asana is a task management app that’s available on Android and iOS devices as well as on the Web that helps organize your team and, most importantly, you! Getting signed up is easy. 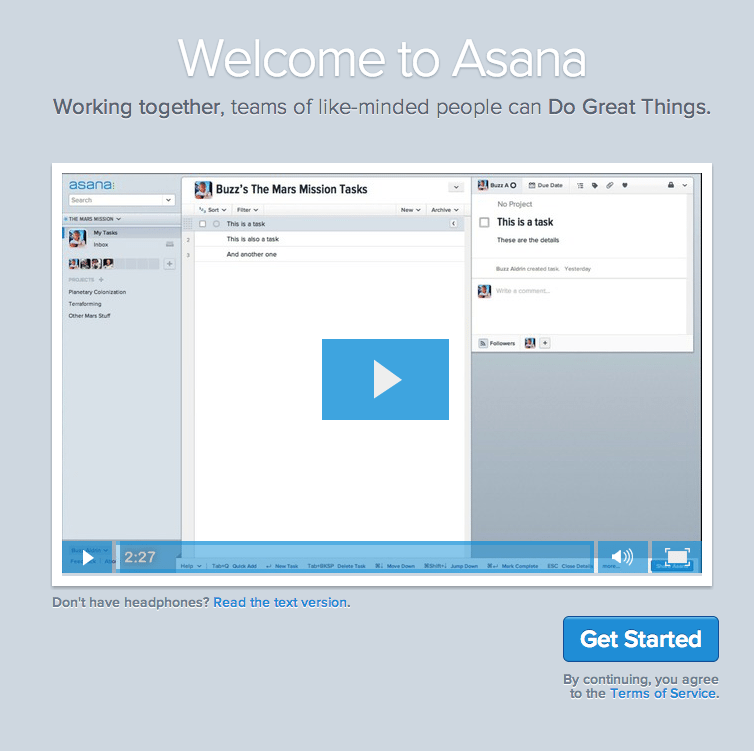 The quick video takes you through the basics of Asana. Set up your profile and team members. 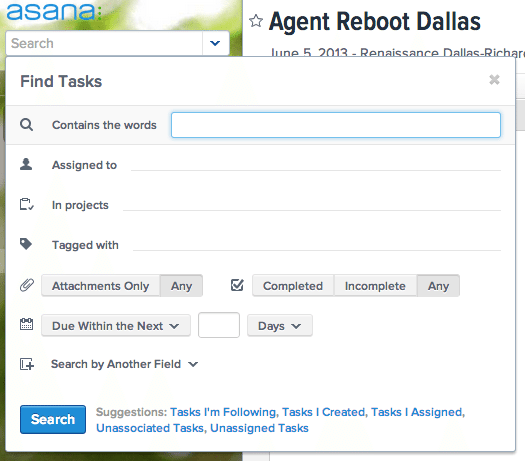 Asana makes it very easy to check off completed tasks, add new ones and easily rearrange what’s on your to-do list. 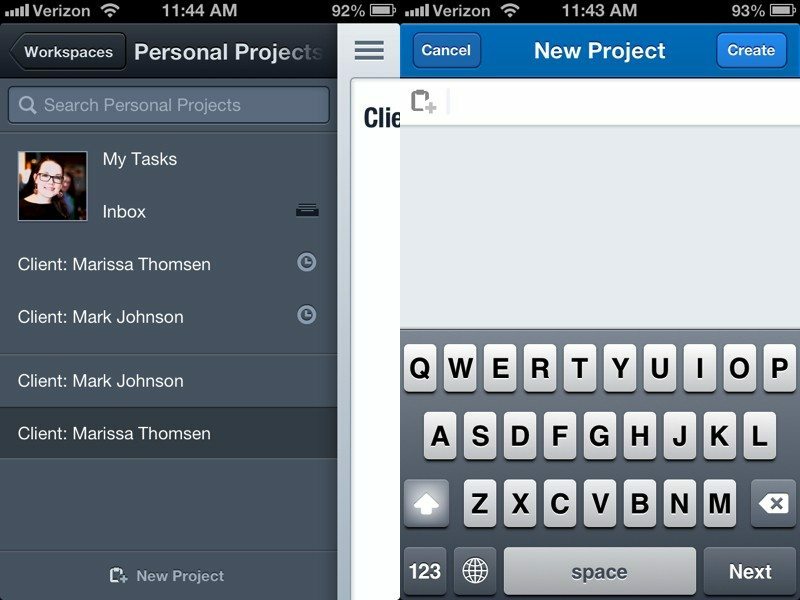 Setting up your client to-do’s as a project in Asana is an easy way to keep track of each client “file,” organize what needs to be done and pass along tasks to specific team members. Keyword search options are easily broken down, helping you or a team member find whatever task you’re looking for. 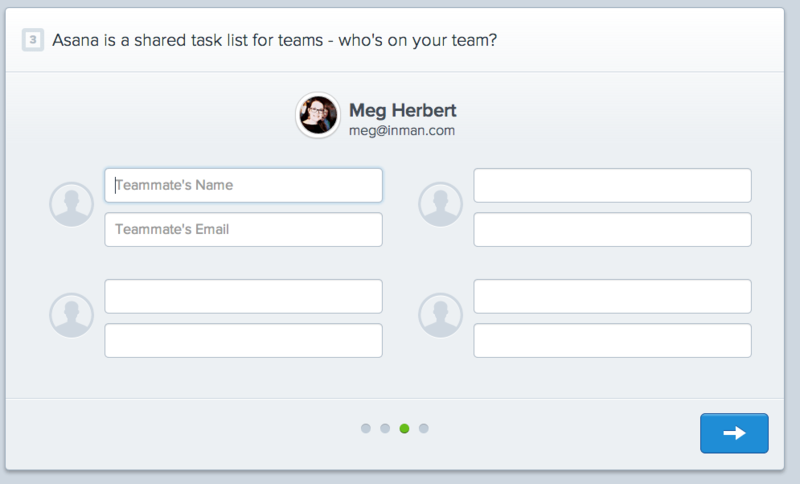 There are also premium options, but the free versions would work just fine for teams with fewer than 15 members. So, ditch the paper, whiteboards and busy work and get to collaborating. What’s stopping you?